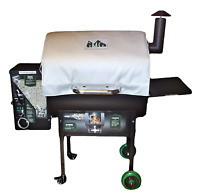 Green Mountain Grill BBQ Davy Crockett Cover Top Of The Line Part GMG-4012 SALE! 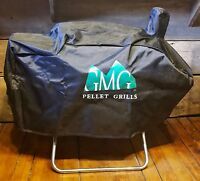 Deluxe BBQ Grill Cover Large Challenger Outdoors Top Quality Material 24"
Thermal Blanket Barbecue - Green Mountain BBQ Grill Daniel Boone GMG-6003 -SALE! 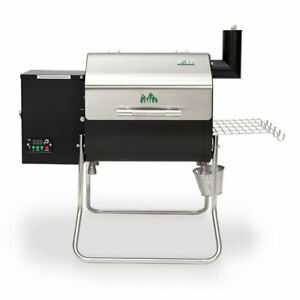 Barbecue Gas BBQ Grill Cover Waterproof Patio Garden Protection 58"64" 70" 72"
Fast shipping. Great seller. Thanks! Fast shipping great seller, item just as described.great item, very happy! Super fast shipping. Great working with you. Great seller very reasonable arrived quicker than expected.